So it looks like the upcoming PlayStation 4’s operating system will be based on BSD (Berkley Software Distribution) Unix operating. This is the same operating system that Apple’s Mac OS X spawned from. This move should make it a whole lot easier for developers to create games. However this choice (and my current Red Hat course) makes me wonder why they chose BSD Unix over Linux. Their multitasking reason doesn’t make a whole lot of sense to me because Linux is more just as capable on the multitasking front. My interest in Mechwarrior Online has not faded which is a good sign. The developers continue to improve all areas of the game with overhauled user interfaces and balance tweaks. I’ve played to the point where I can immediately pick out the outcome of a match within the first 20 seconds. The lack of quality matchmaking and the inclusion of groups within the mix of individuals makes for many lopsided games. They should borrow a feature from the Call of Duty games and create a “Mercenary” playlist which does not allow premade teams. It would not alleviate all of the matchmaking issues but it is a giant step forward in my opinion. Again borrowing from Call of Duty: Black Ops II, the developers should consider creating an area for new comers. It may not always be populated with new comers but perhaps it could be skewed towards bundling new comers with other new comers. I don’t mind the poorly lit night time maps but they should improve the night vision and thermal imaging views. Night vision is oddly bright and thermal imaging is far too blurry. Even after all this time I sometimes become disoriented in the heat of battle. 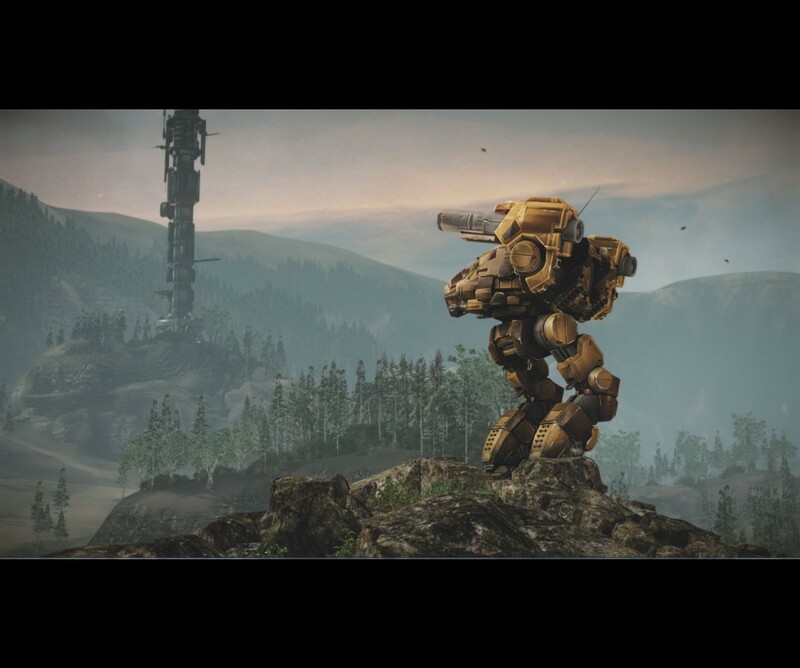 Other than those items above and tough initial learning curve, Mechwarrior Online is great. A strong foundation keeps players and if they manage iron out all the issues in the periphery, I’m sure they’ll be able to draw more players in. Mechwarrior 2: 31st Century Combat and its expansions are some of my favorite games of all time. It pushed me to learn technical skills that would help me tremendously in life. I stopped playing those games after Mechwarrior 3 because Mechwarrior 4 just didn’t click with me — it didn’t feel like a sim anymore. After that I stepped away from Mechwarrior completely. 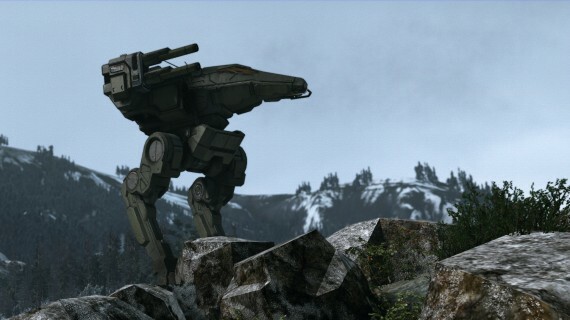 For the next several years the only time I thought of Mechwarrior was if FASA Corporation was mentioned along side the likes of MechAssault or Shadowrun. Then I heard the Mechwarrior license was purchased by Piranha Games and that they were interested in creating Mechwarrior Online. I was excited to hear the news and looked forward to the release of the game. But as news and e-mails of the “Founders Program” came, I became skeptical and largely ignored what was being offered. It was a free to play game so I wasn’t worried about missing out on some significant promotion. Fast forward to January 10th of this year and GiantBomb’s weekly multiplayer show, Thursday Night Showdown. It was there that I saw the first raw glimpse of the Mechwarrior Online experience. Later that night I downloaded the open beta client and began my Mechwarrior Online career.